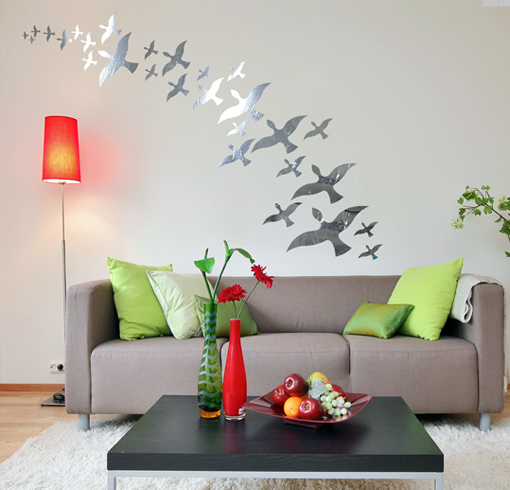 DUBAI WALL DECAL STICKER FILM INSTALATION Our Dubai wall decal sticker are all customized. 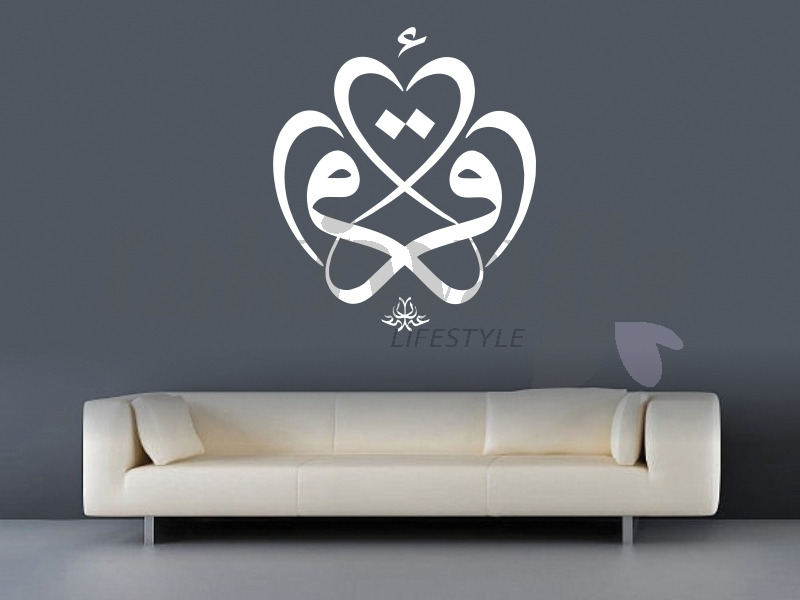 Select wall our wall sticker with us, we do logo sticker in Dubai for all color and size. 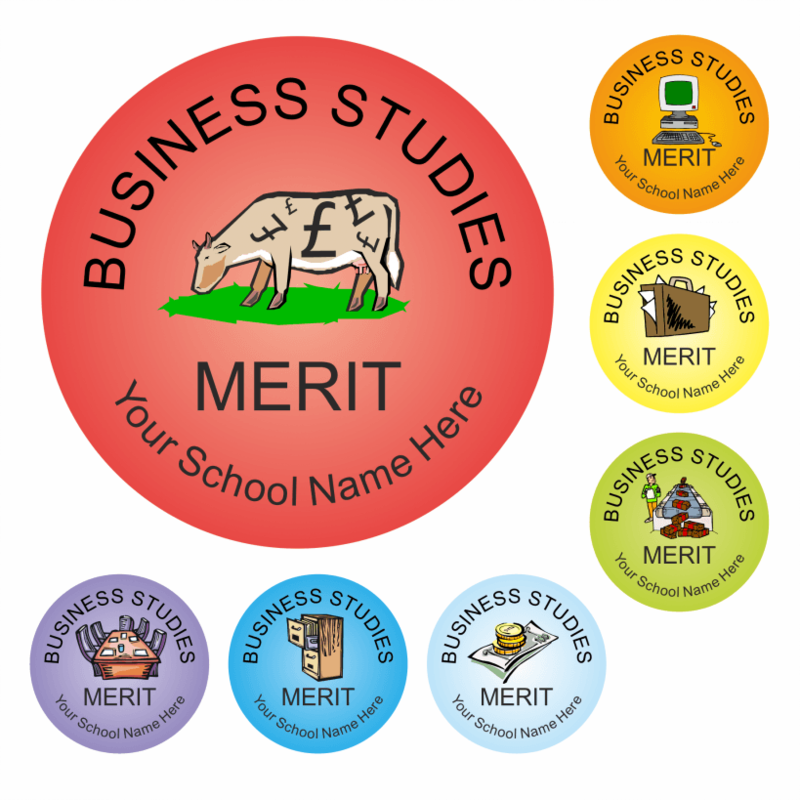 All our Dubai sticker can be made with your design. Create a quote today. 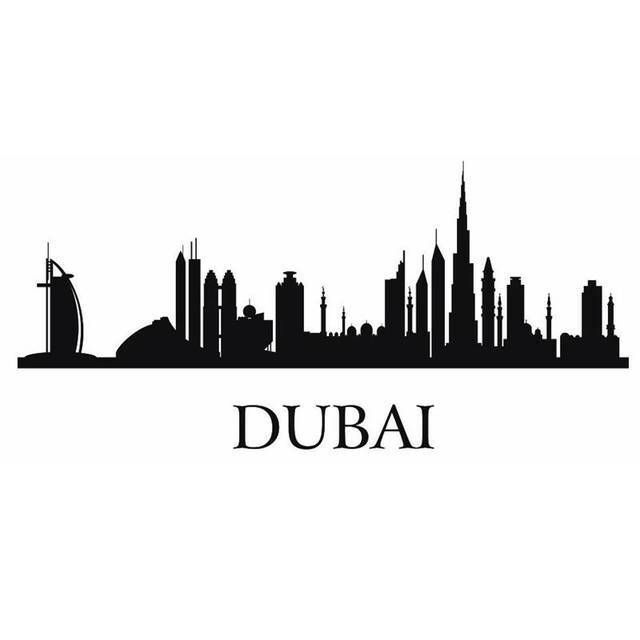 CORPORATE OFFICE DUBAI PRINT INSTALLATION We create custom wall print marketing image and quote design specific for your office in Dubai UAE.Motivation quote print for commercial print office. 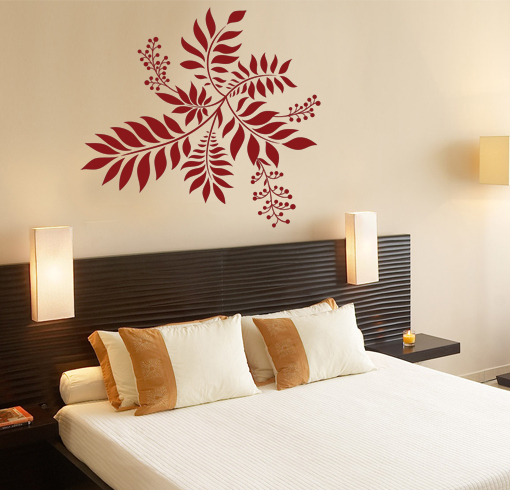 UV printing and HD image quality & installation wallpaper sticker service YOUR FACE ON STICKER We customize all type of Dubai decal stickers, and with decal FACE ME we retrace your picture to be stick on the wall. Excellent gift for your friend. We do all sizes for you WE DESIGN MOTIVATION WALL QUOTE STICKER We create your motivation quote for you. 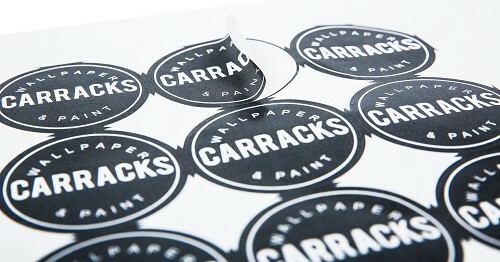 Submit us the sticker quote with the size you wanted and colours as well, we will set the decal sticker. 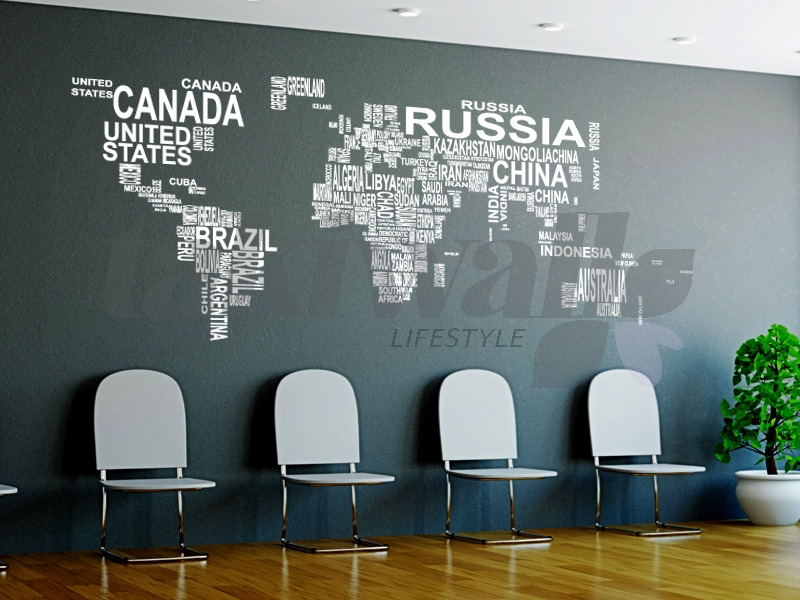 Office and home sticker quote wall in Dubai. 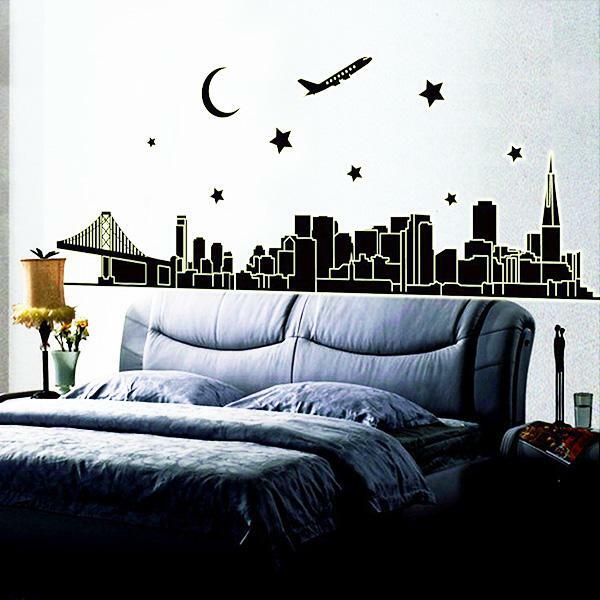 These wall sticker decals can add excitement and wonder to your interior, bringing your dreams to life in rich, vibrant designs and colours firing your imagination. 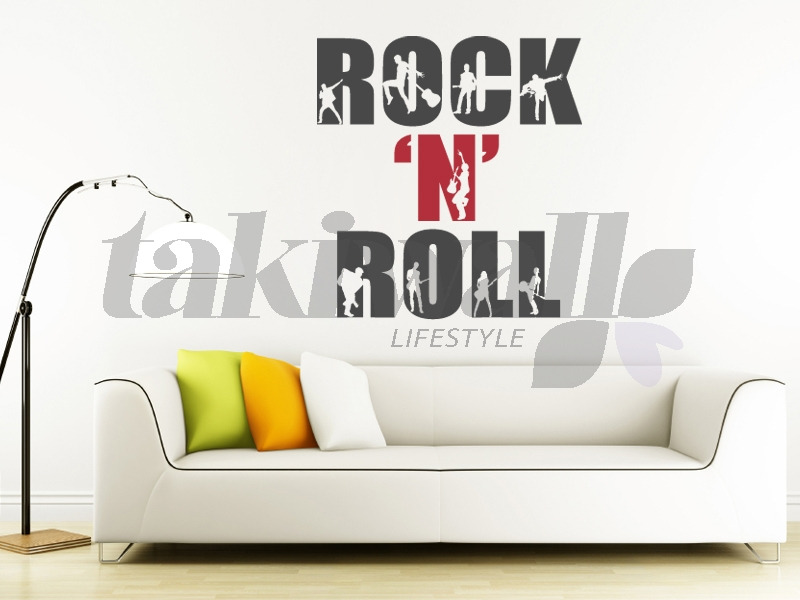 Choose your category then browse through our designs where you’ll see our wall stickers in real rooms in real homes. 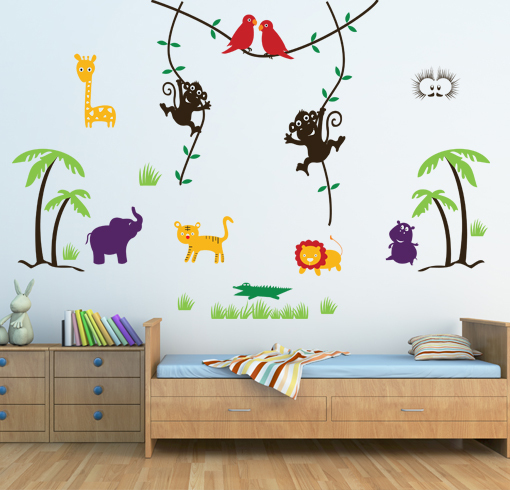 We have trees for your kid’s nursery, a world map for your study, a red heart for your bedroom. 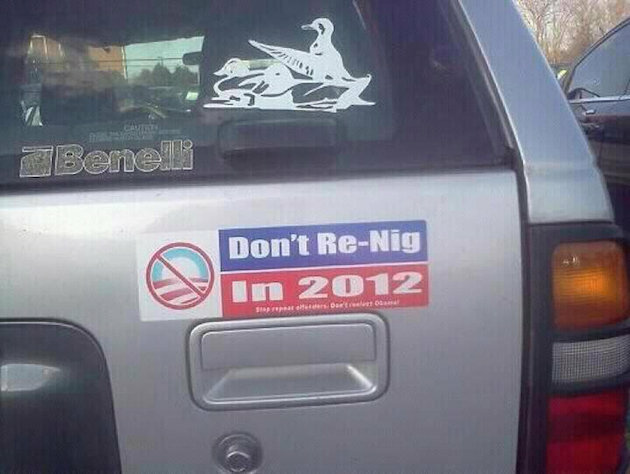 You name it, we have it. 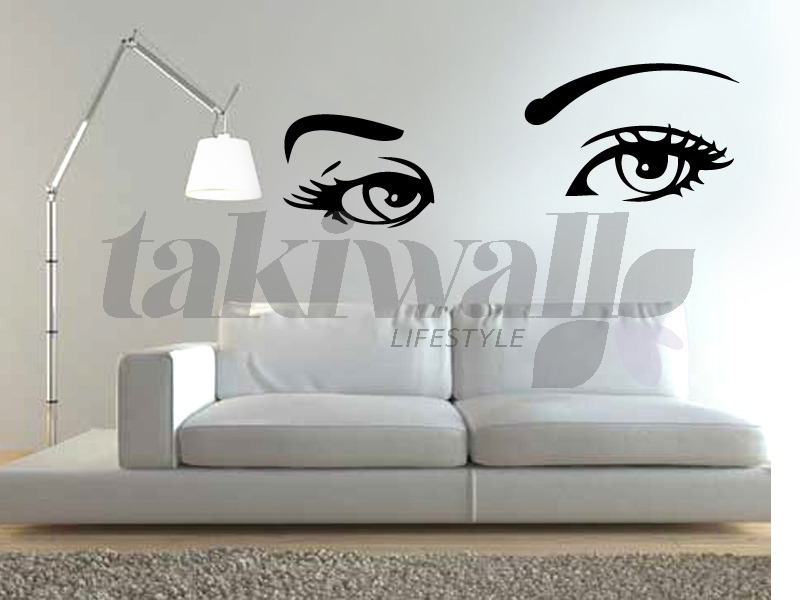 Choose your category then browse through our unique wall sticker decal designs featured in real walls, rooms in real home interiors. 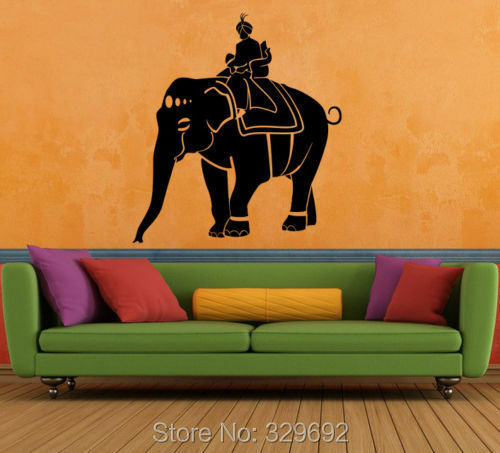 Our wall Dubai stickers decal and wallpaper adhesive are removable, the best available in the market are most gorgeous designs imaginable. 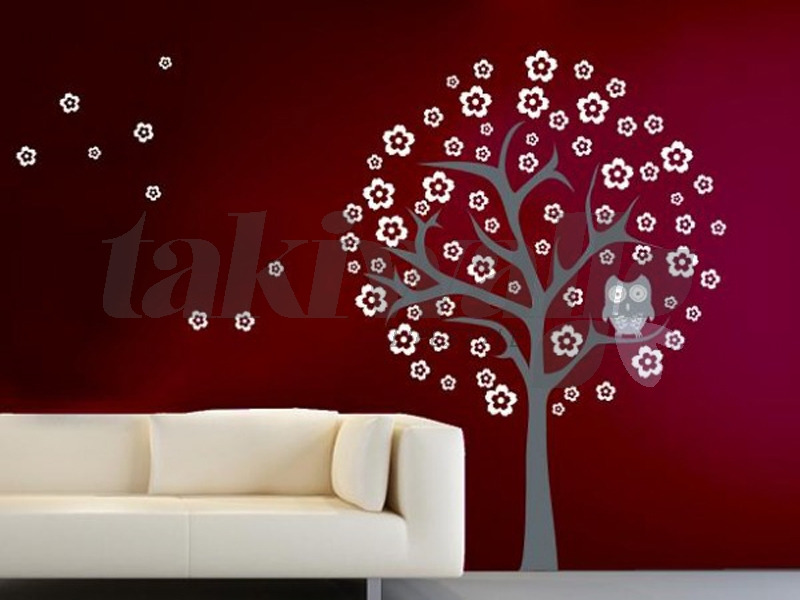 Our wall sticker decal won’t damage your walls, peel up at the edges, fall off or fade. They will stay fresh and look amazing for years and years. 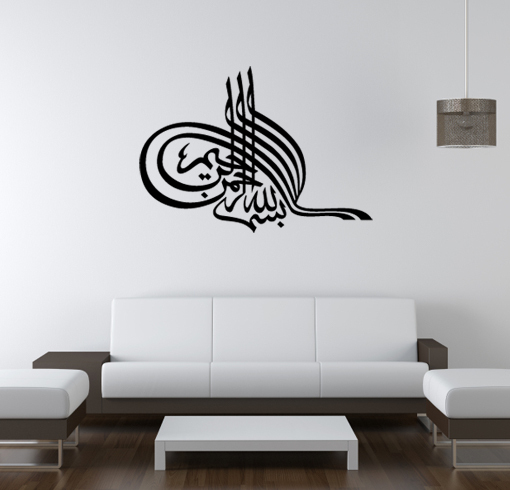 And unlike other fabric wall stickers in the market, our Dubai wall sticker decal are ideal for commercial and domestic applications for your Dubai homes and offices.